The Equity Task Force included 22 members who served two-year terms. The Task Force included 11 educators, nine community members and two students. Read more about the members below. 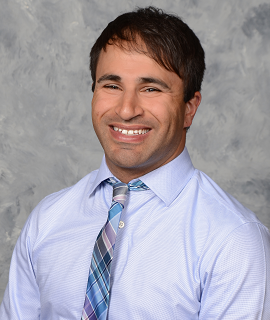 Jeremy Abraham is a math teacher at Shaker Heights Middle School. Outside of the classroom, he coaches the 7th grade baseball team. He is very excited to be a part of the task force as he believes that every student has the potential to be successful both in and out of the classroom and he is driven to help them realize their potential. Herlinda Bradley has worked for years as a social worker advocating for children and families. She is the Manager, Office of Compliance and Inclusion and Title VI/ADA Compliance Coordinator at Cleveland Airport System, where she ensures minorities, females and individuals with Limited English Proficiency and reduced mobility are not discriminated against and receive equal access and fair and equitable treatment in all services from the airport. She is a Shaker graduate, parent of a high school student and co-founder of Shaker Outreach African American Resource and Support Group (SOAAR). 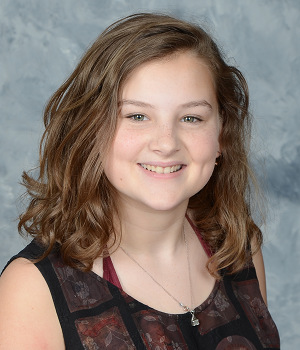 Katrina Cassell is a junior at Shaker Heights High School. Her interest in social justice grew as she became increasingly aware of inequities within her own school. She seeks to fight inequality socially as a SGORR member and subsequent CORE leader, and politically through her active participation as a fellow for the Hillary Clinton campaign. She believes that all students, regardless of privilege, benefit from a more equitable society. Jeremiah Caver is a hardworking and committed junior at Shaker Heights High School who believes in the importance of equity work. He is a member of the Student Group on Race Relations (SGORR) at the high school. He is proud to be a part of the Equity Task Force and its role in the broader community. Eric Forman is the principal at Onaway Elementary School in Shaker Heights. He came to Shaker after spending most of his career in diverse urban schools, most prominently in New York City. As an employee, resident and soon-to-be Shaker Schools parent, Eric is triple-committed to ensuring that all of Shaker’s kids have access to an amazing experience in our schools. Carina Freeman is the principal at Lomond Elementary School. 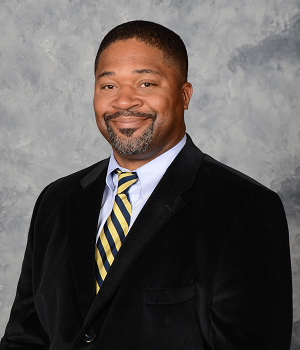 Freeman, a 1988 graduate of Shaker Heights High School, returned to Shaker in 2011 as assistant principal at Lomond. She was a teacher in East Cleveland and Euclid and in a KIPP (Knowledge is Power Program) academy in Baltimore, Md. As a Fisher Fellow in the KIPP School Leadership Program, she completed coursework at Stanford University and helped develop and open a new KIPP academy in Columbus. From 2009-11, she was principal of Adlai Stevenson School in Cleveland. Freeman holds a B.A. in communication from Cleveland State University and a master’s in elementary education from John Carroll University. Ayesha Hardaway is a Shaker graduate and current Shaker parent who is engaged in ensuring that our educational community strives to provide a superior education to all members of its diverse student body. As a student, she regularly challenged the belief systems of educators regarding the learning capabilities of members of disadvantaged communities of color. 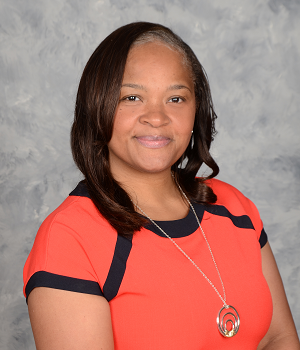 As a parent and community member committed to the ongoing success of Shaker schools, she has served on the District's Strategic Planning Committee, presented on student-organized panels, and assisted students in the organization of programming around issues related to equity and inclusion. 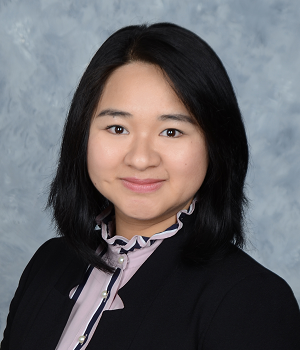 Luling Li was impressed with the richness of diversity and the openness demonstrated by the parents, students, staff, and administration when she first moved to Shaker Heights from China. The support and encouragement from her host families, peers, and the administration, allowed her to thrive as a teacher. It is her hope and honor to continue to strengthen the sense of increased perspective and understanding for all others and the pursuit of equity for all that reside in Shaker Heights. 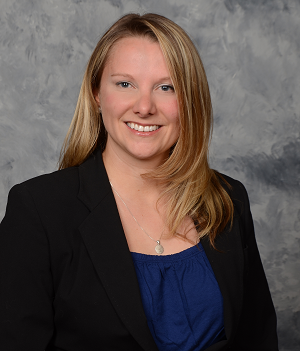 Larissa Martin is a Cleveland native and a fourth grade teacher at Mercer Elementary School. She previously taught in Los Angeles and Orange County. 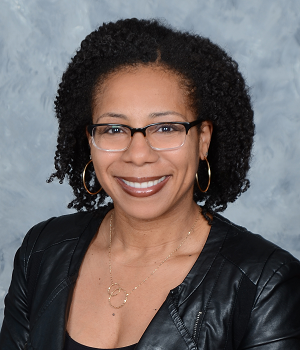 She is honored to be a part of the Equity Task Force and is fully committed to the impactful work ahead as we grow together and ensure all children in Shaker Heights City Schools have access to a quality and equitable educational experience. 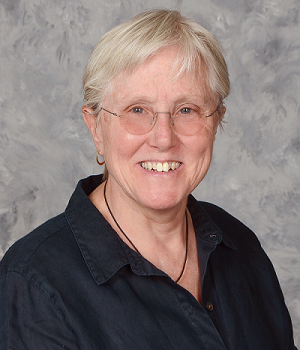 Holly Palda’s professional education as a social worker fueled her lifelong commitment to equity and social justice. 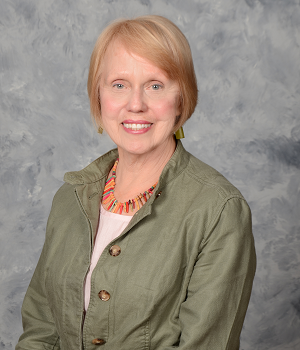 Throughout her career and in her position in Special Education in Shaker, she has witnessed the enormous impact of disparate opportunities and supports in the lives of children. The Equity Task Force provides a potentially powerful vehicle to address these disparities and to help fulfill the promise of a school district that can work for all children. 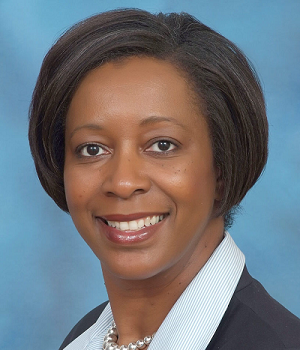 Nicole Patterson, Ph.D has been in education for more than twenty years. She is a fourth-grade teacher at Boulevard Elementary School, where she strives to provide an equitable education for all her students. 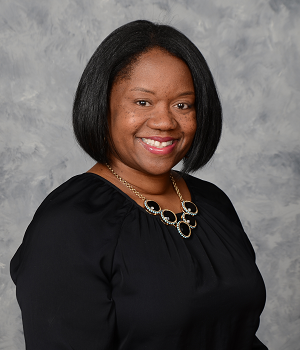 Patterson also works as an adjunct professor at Notre Dame College and Baldwin Wallace University, where she teaches pre-service teachers, emphasizing the importance of using culturally proficiency to reach all students. 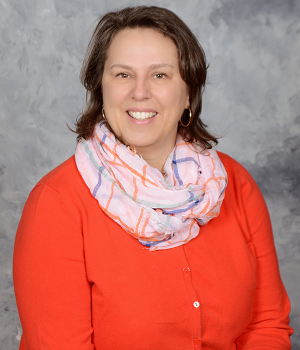 This work led her to provide professional development opportunities for Shaker teachers to use various culturally proficient strategies in the classroom, with the hopes of fostering a more equitable school environment. David Peake is the co-chair of the Equity Task Force and has been committed to equity work throughout his career. 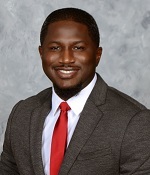 He has been an advisor for the Minority Student Achievement Network (MSAN), a member of a District cultural competency team and has recently become the advisor for the Shaker Heights High School NAACP Youth Council. 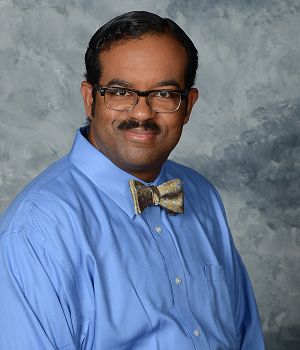 With special focus on the African-American male demographic, he has hosted two African-American male conferences and looks forward to hosting the first African-American male conference in Shaker schools in the fall of 2017. 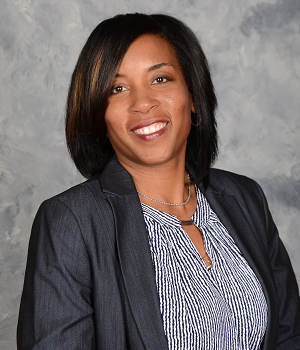 Marla J. Robinson, Ed.D is the Chief of Staff at Shaker Heights City Schools. She directly manages the Departments of Student Affairs, Pupil Services, Professional Learning, and Research and Accountability. 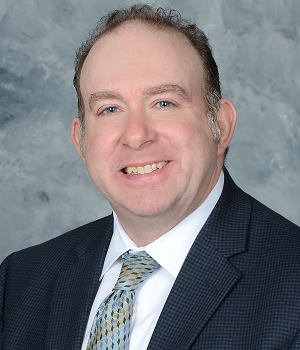 Additionally, as a staff integrator and planner, Dr. Robinson assists the superintendent in managing staff compliance with board policies, district administrative guidelines and major projects to ensure all district departments are responsive to the needs of all Shaker students, families and other key community stakeholders. Adam Roth is Founder and CEO of StreamLink Software. However, equity work has always been part of his personal mission. 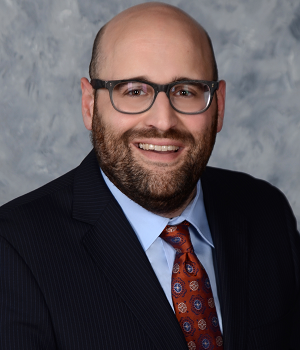 Adam has worked for the Diversity Center of Northeast Ohio, creating community programs to support equity, and served on the team who created the LeadDiversity program which continues to train young professionals in what equity means in society and the workplace. He has also supported and created school-based diversity programs similar to SGORR in Northeast Ohio schools. Philip Rowland-Seymour is a second-generation Shaker graduate who, after 20 years, has moved back to Shaker Heights to raise his two children. He has worked in evaluation, philanthropy, education and youth development, immigrant and refugee services, and has addressed issues of equity at both the macro and micro levels. He has a deep and abiding commitment to equity, especially for the most vulnerable populations. Michael Summers is a Shaker Heights native who cherishes the community’s diversity and his own educational experiences. 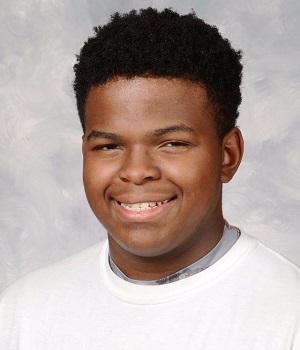 As a student at Shaker Heights High School, he was a core leader for the Student Group On Race Relations (SGORR) and a Minority Achievement Committee (MAC) scholar. Today, he continues to inspire youth as an advisor for the African-American program at Shaker Heights Middle School. Kim Thompson-Schinagle, Ph.D is a mother of two students at the Boulevard School. She currently works in private practice and has spent the past 30 years working in various psychiatric and community settings helping those who are marginalized, oppressed and struggling with mental health issues. She is married to Dr. Martha Schinagle who is a psychiatrist at University Hospital, Case Western Reserve University. Heather Torok moved to Shaker Heights 18 years ago, drawn to the diverse community, global mindset and open-minded spirit. Heather grew up in Europe, taught school in Los Angeles and Trenton, N.J. and worked for several years in public health. Today, she works for a nonprofit foundation that supports and promotes equitable health programs and policy. She lives in Shaker Heights with her husband and two children. 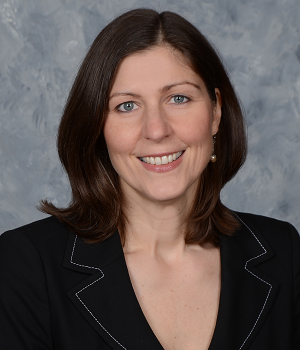 Lisa Vahey is a co-chair of the Equity Task Force. Since becoming an educator over 20 years ago, Lisa has been involved in disrupting inequity as a teacher, principal, policy leader, consultant and volunteer. Here in Shaker, she is active in PTO and CommUnity Builders, as well as supporting struggling readers and learning more about the power of Restorative Practices at the high school. She and her husband have and two Shaker Heights High School students.